This glass counter saver is decorated in the Shadow Iris pattern by Corelle® Coordinates®. 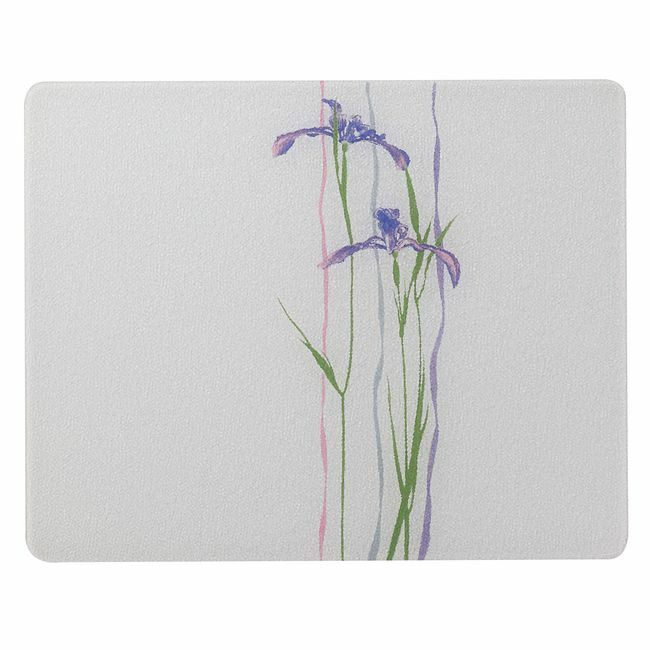 g.
The original tempered glass cutting board/trivet. Protects your counters and serving tables from hot pots and pans. 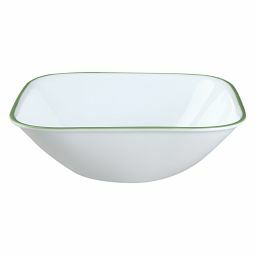 WARNINGS: Wash your new CORELLE COORDINATES before using to remove any protective coating. 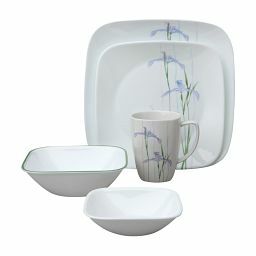 CORELLE COORDINATES CAN BE MADE OF GLASS, WOOD OR STONEWARE. 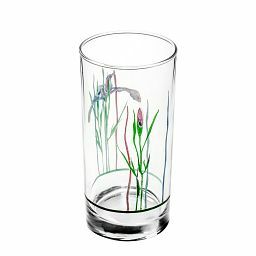 ALL GLASS, WOOD OR STONEWARE CAN BE BROKEN and care should be taken in handling. A drop or knock against a hard object may cause immediate breakage or enough damage so that the item breaks later for no apparent reason. 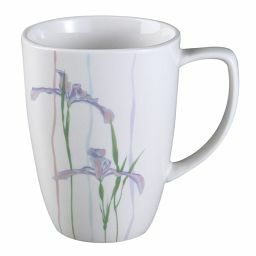 Such breakage may make a noise and can break into many small pieces. Be careful in handling as pieces may be sharp. DO NOT USE ON STOVETOP, under a broiler/griller, under a microwave browning element, in a toaster oven, or on or near any other direct heating source such as range heat vents, pilot light, open flames, etc. 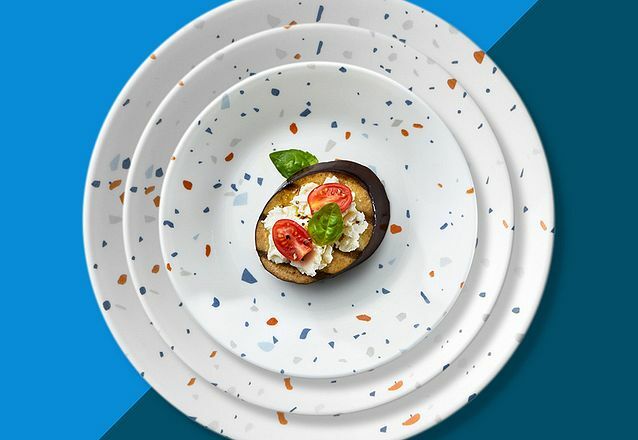 CORELLE COORDINATES® GLASS OR STONEWARE can be used for serving and re-heating food. 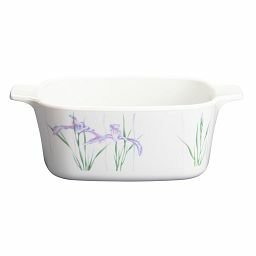 CORELLE GLASS OR STONEWARE Dinnerware can be used in microwave and preheated conventional ovens. To warm empty dinnerware for serving, use preheated conventional oven only. 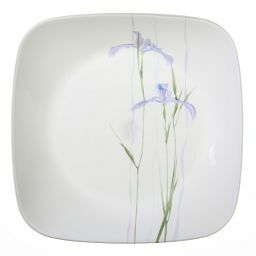 CORELLE WOOD ACCESSORIES are intended for serving and decorative use only. 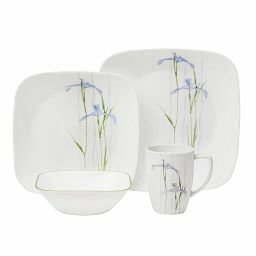 CORELLE COORDINATES® GLASS OR STONEWARE wash by hand or in automatic dishwasher. Load items to avoid bumping against other items during cycle. To remove gray or rust marks, clean with non-abrasive cleanser. If scouring is necessary, use only plastic or nylon cleaning pads with non-abrasive cleansers. 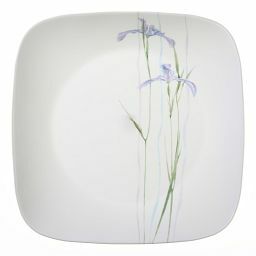 CORELLE WOOD ACCESSORIES wash by hand only. 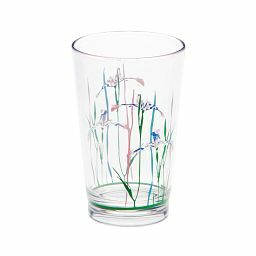 Corelle Brands LLC promises to replace any CORELLE COORDINATES Glass Dinnerware item with a manufacturing defect within ONE YEAR from date of purchase. Accidental breakage from impact is not covered. This warranty does not cover damage resulting from misuse, negligence, accidental breakage or attempted repair. For these warranties to apply, the owner must follow the applicable Safety and Usage Instructions set forth above.